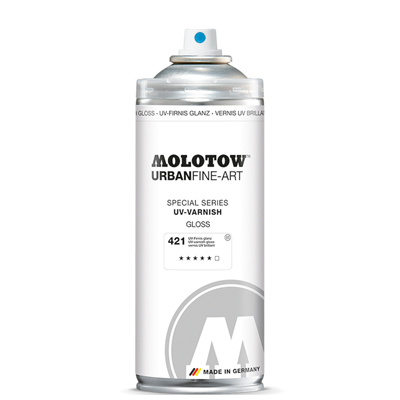 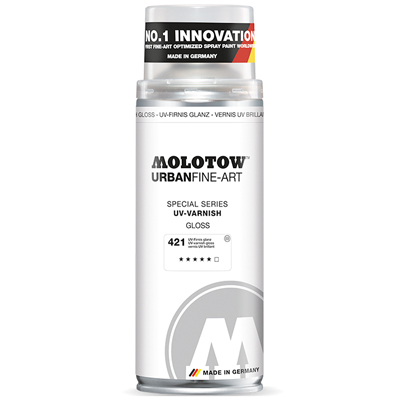 The MOLOTOW Urban Fine Art UV-Varnish 400ml Spraycan is a sealing with special UV protection for indoor and outdoor use, permanent, lightfast, UV- & weather-resistant, with glossy or matt finish available. 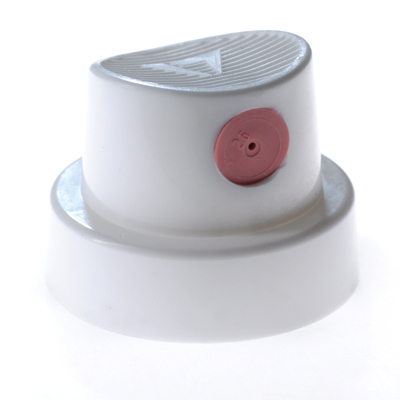 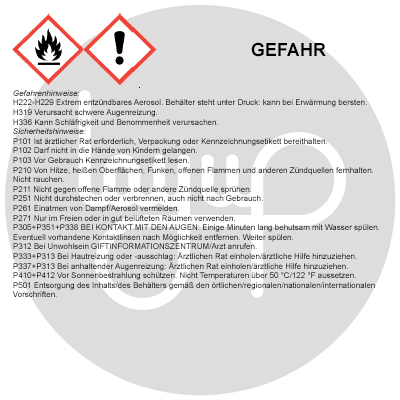 Optimal protected surface can be reached by applying several thin layers each with a time span of approx. 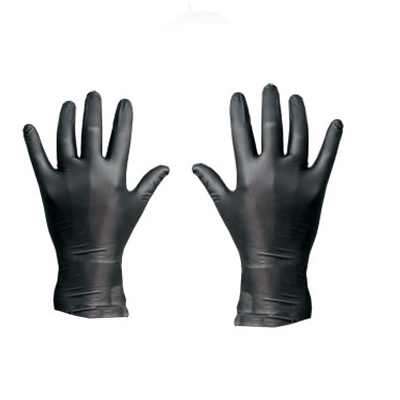 5 minutes in between.